If you’re looking to invite people into your building, custom business banners provide a great start. With the combination of bold and lively graphics and brightly colored inks, your message or promo can be successfully displayed in direct sight. 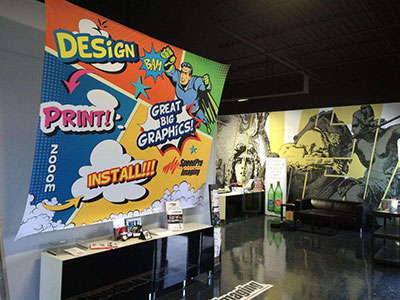 Whether you’re looking for indoor or outdoor signage — or both — SpeedPro Imaging Greensboro has you covered. Our studio works to make sure we create designs that keep your business in the mind of everyone nearby. If your company or organization is located in Greensboro or the areas of Asheboro, Kernersville or Burlington, reach out to us today! We’ll start planning ways to make sure you receive customized banners that meet your branding needs. All of our banners are printed onto a vinyl material at our studio. With a thicker build, they can live a long and durable life both inside and outside your office or workspace. Paired with our innovative printing technology, banners help emphasize the fade-resistant nature of our vibrant inks. 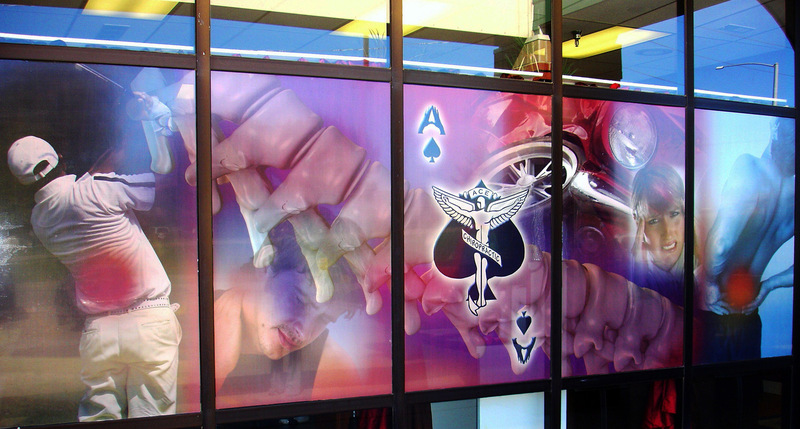 Versatility is another key component we strive to reflect in our vinyl banners. You can display a banner in a multitude of ways and even conveniently transport them from setting to setting. For example, you can choose from retractable banner stands, portable tabletop banner stands, step and repeat banners and pole or grommet hanging banners. Retractable banner stands can be used inside and outside and can conveniently fold down for easy movability. When you decide to hang a banner, you can attach one to the ceiling and then later remove it to change locations and move to another room. Our studio creates bold, attractive and impactful custom business banners thanks to a combination of both durable and versatile features. You have even more options to choose from when it comes to determining the type of banner you’d like created. Choose from scrim, blackout, mesh and smooth to meet your business needs. For example, a mesh banner can be designed for outdoor use in areas prone to windy conditions. 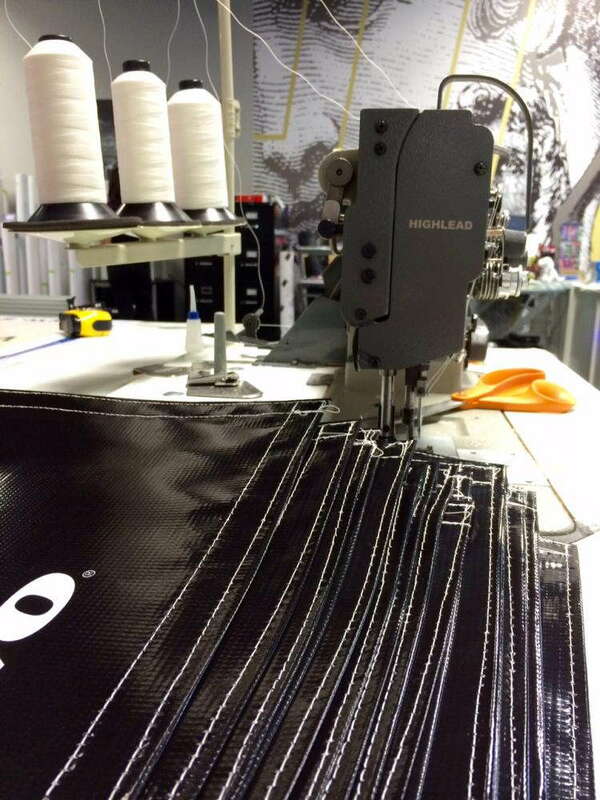 Our mesh material allows for up to 70 percent air flow, reducing the risk of any permanent damage to your branded banner. Blackout banners have a unique feature inside the material. A thin piece is inserted in the middle of the banner that acts to block out extreme light and keep it from interfering by penetrating through the piece. This material is perfect to use for banners that are double-sided. Now, you can allow your guests to approach your banner outside and not worry that the sun is making either side appear unreadable. If you’re looking for a visually attractive way to brand your business to customers near and far, business banners are the way to go. Come visit us in person, or call our studio to schedule a consultation appointment and get things rolling!